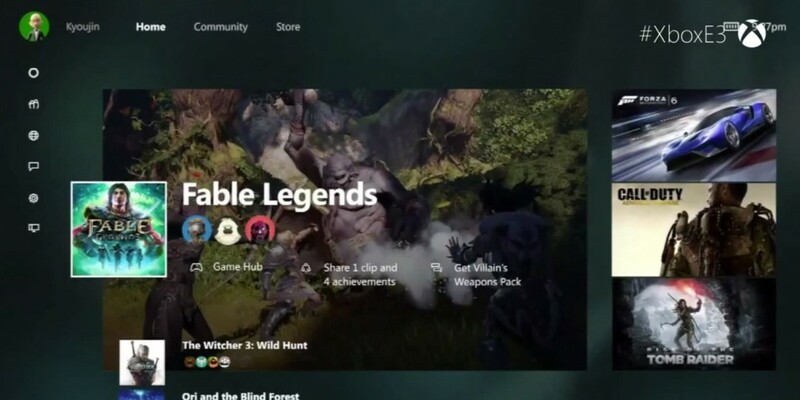 Microsoft will begin rolling out a major overhaul of the Xbox One dashboard at 3AM on November 12. The update brings a raft of new features as well as Windows 10 for the console. The new software, announced in August, features a redesigned home screen with quicker access to your contacts and options to start or join parties, grouped notifications and a revamped storefront. In addition, you’ll also be able to play a range of Xbox 360 games on your Xbox One. Microsoft announced the list of more than 100 titles that will be supported initally. However, this won’t work until 3PM ET, so no need to stay up all night for the update.